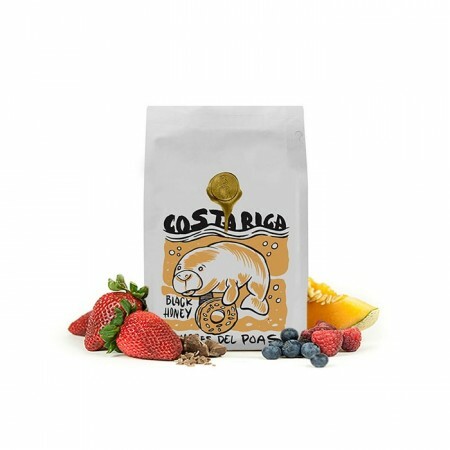 The Costa Rica Cumbres Del Poas Black Honey was carefully roasted for you by Brandywine Coffee Roasters. Grown by Dona Francisca and Oscar Chacon in the Central Valley region between 1,300 - 1,600 meters, this Black Honey processed coffee is a perfect example of why we love coffees from Costa Rica. The cup has juicy notes of raspberry, cranberry and apple juice. Smooth and low acidity (maybe too low?) extracted well at lower temps. Tasted like diluted cran-apple juice in a good way, overall a little boring though.